All the devices we produce are tested and certified to meet the high demands of the medical, dental and watchmaking sectors. Always aiming to relieve you of constraints, we also take care of preparing the administrative files necessary for to bring devices to market. When you partner with HL Technology, you do not have to worry about details; you receive the finished product ready for distribution. Quality and safety are the foundation of all our achievements. That’s why the products we develop are tested in our own facilities or in collaboration with independent laboratories. We also take care of any necessary clinical tests. 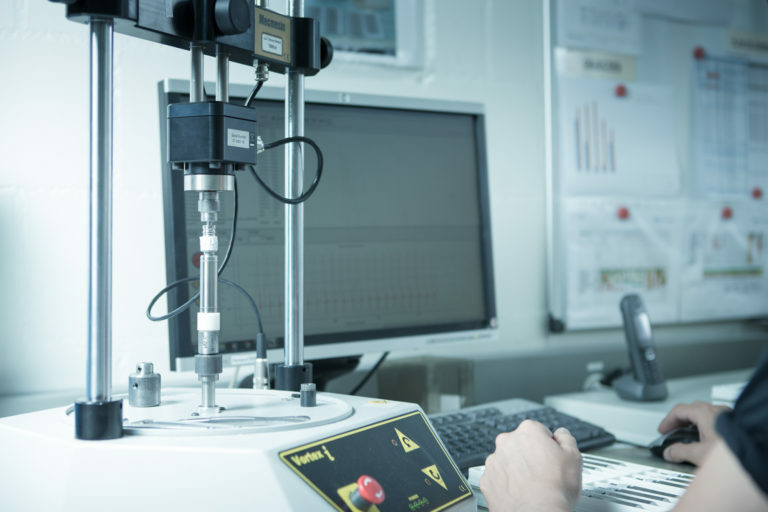 In order to deliver an instrument of the highest reliability, we always carry out a risk analysis and a safety assessment on the device before putting it into production. The dental and medical sectors are subject to numerous regulations to ensure products on the market are of the highest quality and safety. By partnering with an expert, you save yourself many administrative tasks. When we realise your product, we also deliver all the elements necessary to request its approval, no matter in which country you wish to distribute it. 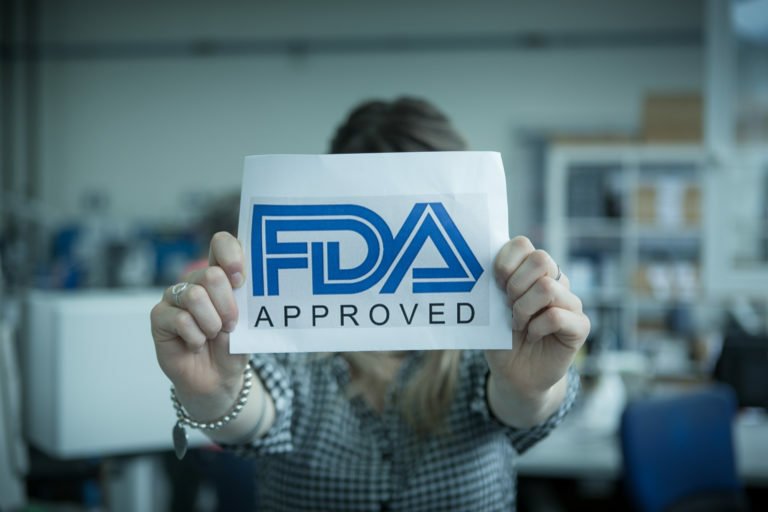 In addition to the masterfile necessary to obtain the CE standard for the European market, we can, for example, prepare the application to the Food and Drug Administration (FDA) for marketing authorisation in the United States. You can have peace of mind as a result. HL Technology is certified to meet the quality requirements of our customers and the market. 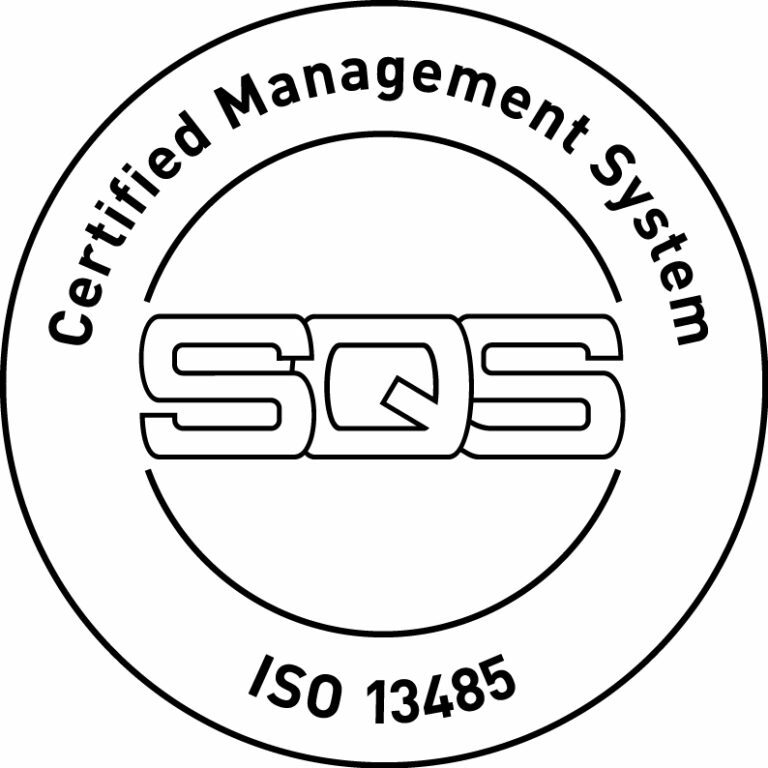 In particular, we have ISO 13485 : 2016 certification, which guarantees the quality, security, traceability and risk analysis of not only our processes, but also each one of our tools. Even if this is not mandatory, choosing a certified partner is a guarantee of quality. When the requirements of this standard were strengthened, we started a completely new certification process for the company, which resulted in a new certification in 2018. We also follow 21CFR820 (US market) and GMP (Good Manufacturing Practice) guidelines.